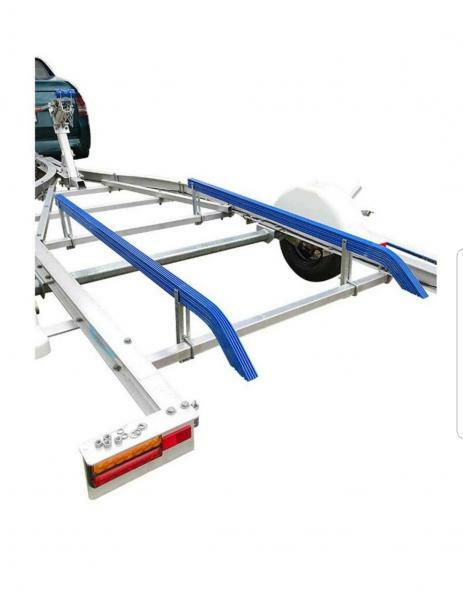 Post subject: Who still makes tilt trailers? Continental Trailers still makes galvanized tilt trailers. They're down here in FLA but make have a dealer your way.